On Oct. 20, Brendan Bummer dropped the puck to start the home game between Casper Bobcats Junior Hockey and the Cheyenne Stampede team as part of Donate Life Wyoming Night. 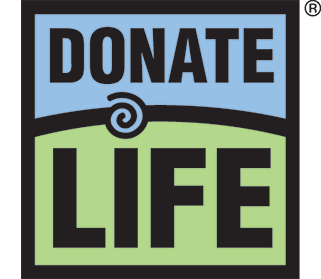 The Casper Bobcats joined Donate Life Wyoming for the weekend to celebrate organ, eye and tissue donation and transplantation. From recipients, to donor families and caregivers, donation touched many throughout the weekend.